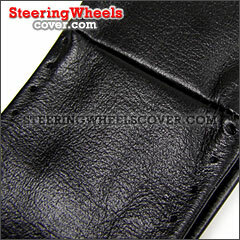 10" 10 1/16" 10 1/8" 10 3/16" 10 1/4" 10 5/16" 10 3/8" 10 7/16" 10 1/2" 10 9/16" 10 5/8" 10 11/16" 10 3/4" 10 13/16" 10 7/8" 10 15/16" 11" 11 1/16" 11 1/8" 11 3/16" 11 1/4" 11 5/16" 11 3/8" 11 7/16" 11 1/2" 11 9/16" 11 5/8" 11 11/16" 11 3/4" 11 13/16" 11 7/8" 11 15/16" 12" 12 1/16" 12 1/8" 12 3/16" 12 1/4" 12 5/16" 12 3/8" 12 7/16" 12 1/2" 12 9/16" 12 5/8" 12 11/16" 12 3/4" 12 13/16" 12 7/8" 12 15/16" 13" 13 1/16" 13 1/8" 13 3/16" 13 1/4" 13 5/16" 13 3/8" 13 7/16" 13 1/2" 13 9/16" 13 5/8" 13 11/16" 13 3/4" 13 13/16" 13 7/8" 13 15/16" 14" 14 1/16" 14 1/8" 14 3/16" 14 1/4" 14 5/16" 14 3/8" 14 7/16" 14 1/2" 14 9/16" 14 5/8" 14 11/16" 14 3/4" 14 13/16" 14 7/8" 14 15/16" 15" 15 1/16" 15 3/16" 15 1/4" 15 5/16" 15 3/8" 15 7/16" 15 1/2" 15 9/16" 15 5/8" 15 11/16" 15 3/4" 15 13/16" 15 7/8" 15 15/16" 16" 16 1/16" 16 1/8" 16 3/16" 16 1/4" 16 5/16" 16 3/8" 16 7/16" 16 1/2" 16 9/16" 16 5/8" 16 11/16" 16 3/4" 16 13/16" 16 7/8" 16 15/16" 17" 17 1/16" 17 1/8" 17 3/16" 17 1/4" 17 5/16" 17 3/8" 17 7/16" 17 1/2" 17 9/16" 17 5/8" 17 11/16" 17 3/4" 17 13/16" 17 7/8" 17 15/16"
2" 2 1/16" 2 1/8" 2 3/16" 2 1/4" 2 5/16" 2 3/8" 2 7/16" 2 1/2" 2 9/16" 2 5/8" 2 11/16" 2 3/4" 2 13/16" 2 7/8" 2 15/16" 3" 3 1/16" 3 1/8" 3 3/16" 3 1/4" 3 5/16" 3 3/8" 3 7/16" 3 1/2" 3 9/16" 3 5/8" 3 11/16" 3 3/4" 3 13/16" 3 7/8" 3 15/16" 4" 4 1/16" 4 1/8" 4 3/16" 4 1/4" 4 5/16" 4 3/8" 4 7/16" 4 1/2" 4 9/16" 4 5/8" 4 11/16" 4 3/4" 4 13/16" 4 7/8" 4 15/16"
Covering the old factory leather steering wheel with Wheelskins new leather steering wheel cover. 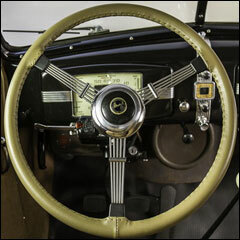 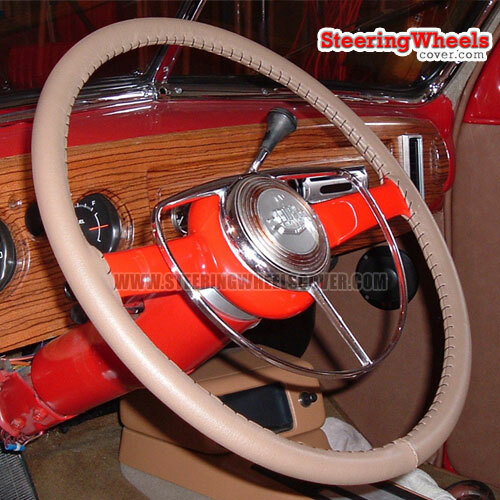 Many of these models come equipped with Factory-installed leather covered steering wheels. 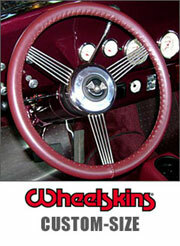 The Wheelskins size might vary depending upon whether or not the old leather covering is removed. 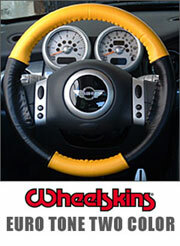 If the Wheelskin is to be installed over the original factory cover, you might need a larger or special order size. 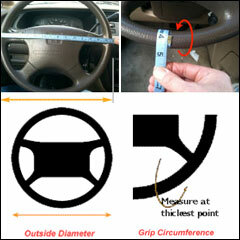 Please measure. 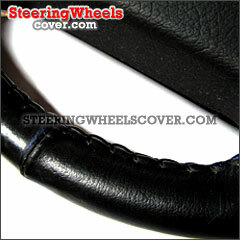 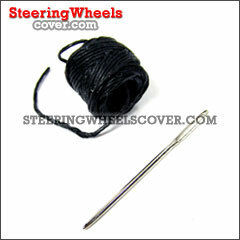 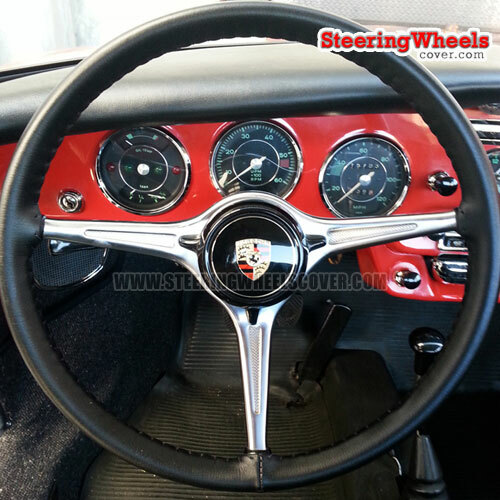 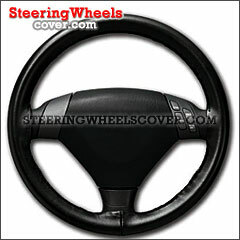 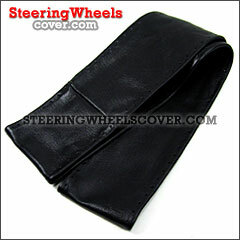 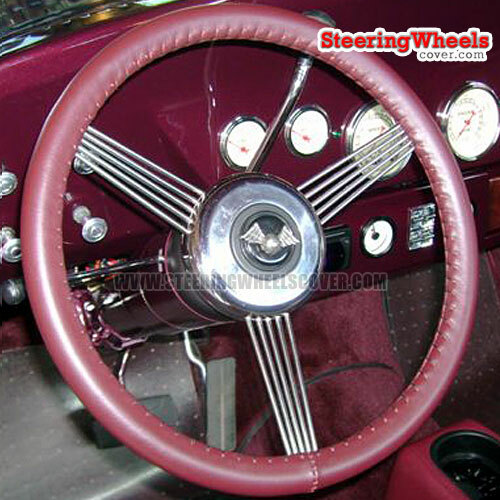 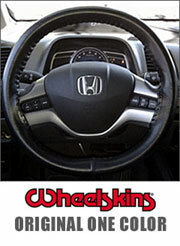 Covers can be made by special order for any steering wheel that is not accommodated by the standard sizes. 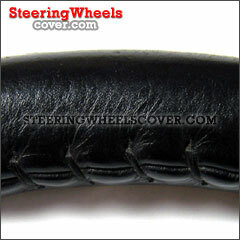 Please use the measuring instructions above to determine the size of your wheel and submit them when placing your order. 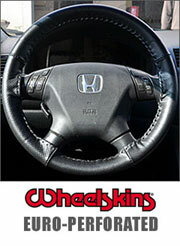 Wheelskins "Trucker" Series Genuine Leather Steering Wheel Covers "Trucker" Series covers are available for heavy duty trucks in 18", 20" and 22" sizes.